Forge a (literal) path in a national park. 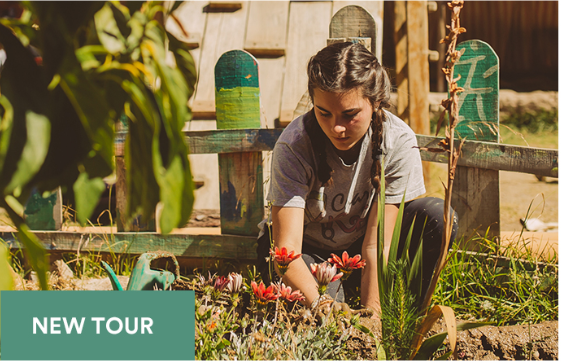 Get your hands dirty on an urban farm. Plant something. Start a conversation with a stranger. Help introduce an endangered species back into the wild. Band together. Swing a hammer. Sort school supplies for families in need. Taste a different food. Build a greenhouse. Serve a meal. Follow directions. Help others do the same. Get inspired by the kind of progress you can see, and the kind of change you can feel. Working side by side with community members, your students will gain insight into the challenges they face and build long-term solutions to help empower the community. 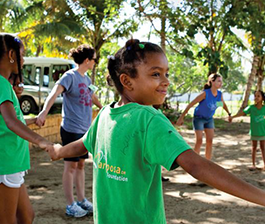 You and your group will stay in the communities you serve—learning about other ways of life and forming lasting connections with locals. Your Field Director will take your group's service experience even further, strengthening students' leadership skills through activities and workshops. We partner with nonprofits and NGOs who are ingrained in these communities and who ensure your students' work makes a real, sustainable impact. Your Field Director will take your group’s service experience even further, strengthening students’ leadership skills through activities and workshops. We partner with nonprofits and NGOs who are ingrained in these communities and who ensure your students’ work makes a real, sustainable impact. 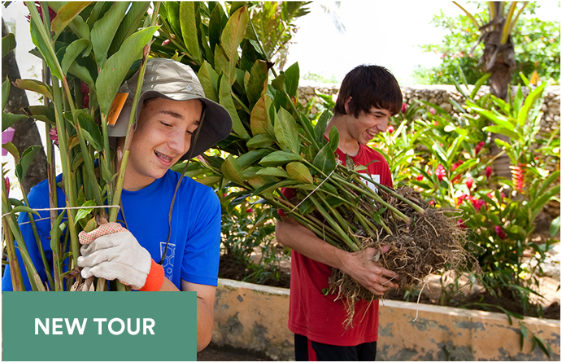 Support conservation efforts in Puerto Rico, preserve cultural traditions in the Southwest, or improve food access in an urban setting. 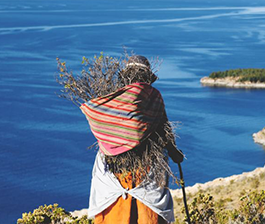 This unique geographic and cultural landscape supports dynamic work with local social and eco-centric organizations. 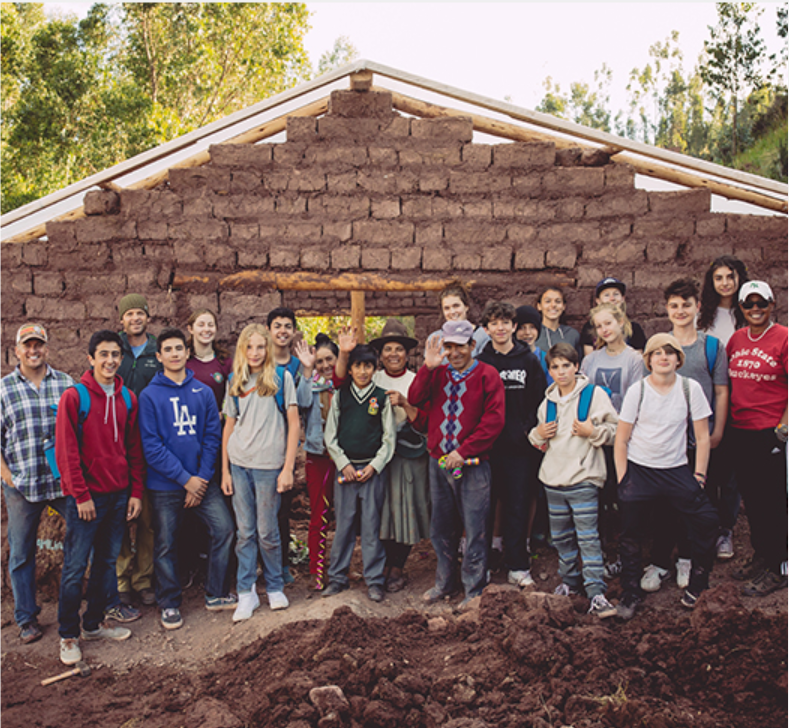 Join our grassroots partners in a mission to alleviate poverty, build up infrastructure, and educate the next generation of Peruvians. Ecuador’s unique landscapes serve as ideal classrooms for sustainability, biodiversity, and rural development projects. 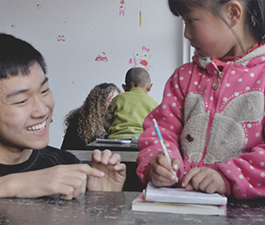 Take a hands-on approach to improving educational access in rural communities throughout China. Challenge the social and economic barriers that are preventing education and growth for young women in Northwest India. Work with local community members on projects that address social development and local infrastructure. 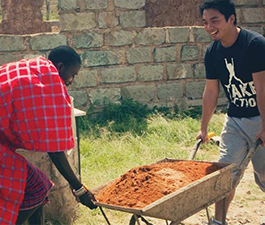 On a Service Learning tour, you and your students work side by side with locals on community-driven projects in Africa, Asia, or the Americas. 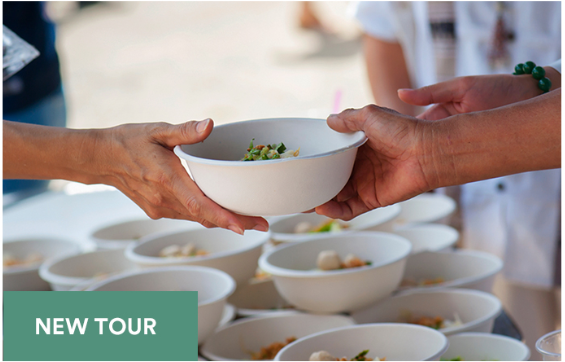 We partner with established nonprofits and NGOs to make sure your contributions are both meaningful and sustainable. Through hands-on work and deep exposure to the local culture, students learn vital collaboration and problem-solving skills. And, they return home inspired to make a difference. We can't wait to help you plan the perfect Service Learning experience for your and your students. 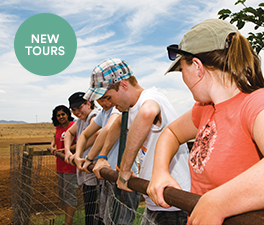 Fill out this form and your Educational Tour Consultant will get in touch. "The kids always leave something for us, and we also strive to leave something for them, too." 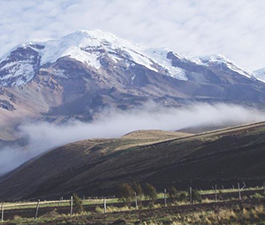 Ecuador's unique landscapes serve as ideal classrooms for sustainability, biodiversity, and rural development projects.